San Diego Gas & Electric was ranked the most reliable utility in the western United States for the 12th year in a row. The utility received the 2017 ReliabilityOne award from the PA Consulting Group, a London-based company that works with utilities around the world. The awards, which are based on the frequency and duration of outages, were presented in New Orleans last week for utilities in six regions of the country. 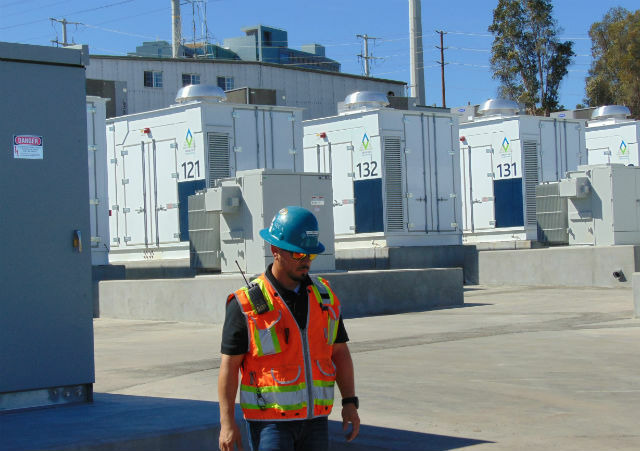 SDG&E also received the Outstanding Technology and Innovation award for U.S. utilities because of its investment in clean energy sources — now 43 percent of supplies — and lithium-ion battery backup facilities. “It’s our responsibility to provide reliable energy service for everyday life, whether you’re doing laundry at home, operating a business or running an elementary school, we want customers to have peace of mind knowing that the lights will turn on any time they flip the light switch,” said Dave Geier, senior vice president of electric operations for SDG&E. “We are committed to continually improving reliability by modernizing infrastructure, leveraging technology and planning for the region’s future energy needs,” he added. 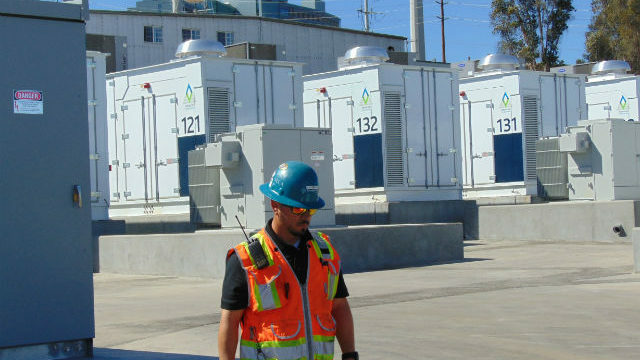 The awards come as the City of San Diego and other local governments are considering creating Community Choice Aggregation departments, which would bypass SDG&E and purchase power directly from other sources on behalf of local residents. Proponents of the plan say it will reduce costs and increase the share of clean energy. SDG&E serves San Diego and south Orange counties and is a subsidiary of San Diego-based Sempra Energy.